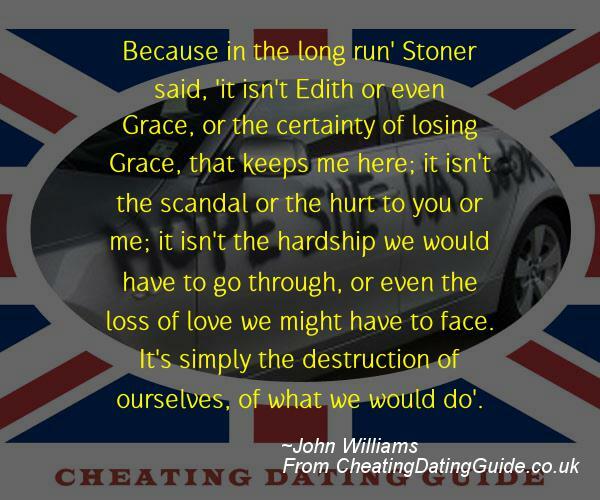 Because in the long run’ Stoner said, ‘it isn’t Edith or even Grace, or the certainty of losing Grace, that keeps me here; it isn’t the scandal or the hurt to you or me; it isn’t the hardship we would have to go through, or even the loss of love we might have to face. It’s simply the destruction of ourselves, of what we would do’. Next post: We made love. Extraordinary love. Previous post: A Medical Affair is more than compelling fiction. It also is a powerful narrative about how relationships between physicians and patients can evolve in unethical, even unlawful ways. And as a medical ethicist and educator, I was delighted to see Strauss deftly weave important information about sexual misconduct by physicians into her story line.